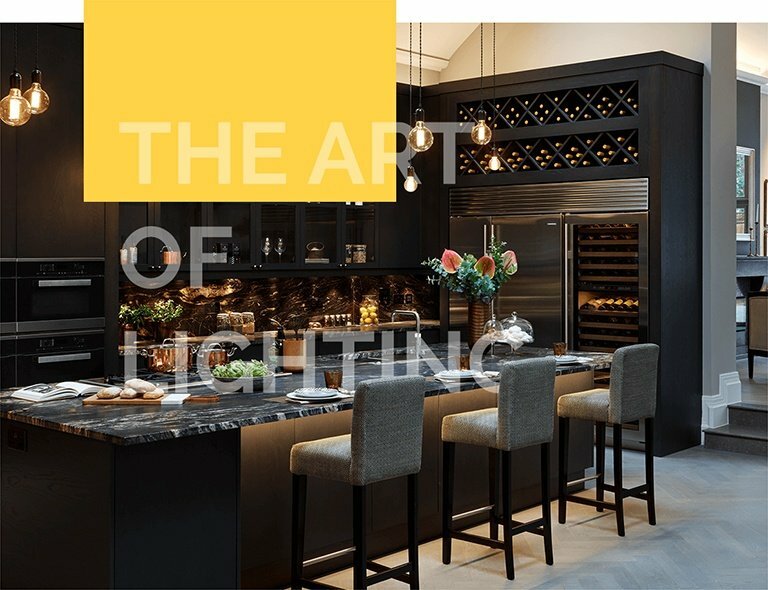 Combining the art and science of lighting to create stunning interiors for your home. Enhance your spaces with our award-winning lighting design service. At Hampshire Light our process is flexible, so we can be as involved as you need us to be depending on the scale of your project. We make every room the best it can be by understanding your vision and turning it into a reality you never thought possible. You can rely on our expertise, experience and passion to deliver the results within budget. We have a considerable amount of experience in lighting and offer a range of services under our hourly rate consultancy service. As a result, we can be as involved as you need.